Our attorneys investigated potential cases on behalf of patients who used the antibiotic Z-Pak, also known as Zithromax or azithromycin. A study in the New England Journal of Medicine found that patients taking the 5-day Z-Pak treatment may have a slightly increased risk of cardiovascular death when compared to those taking no drug or an alternative antibiotic. If Pfizer, the manufacturer of the drug, failed to adequately warn patients and doctors about this risk, legal recourse to seek compensation for medical bills and other damages may be available. On May 17, 2012, the FDA notified healthcare professionals about the study found in the New England Journal of Medicine which compared the risks of cardiovascular death in patients taking azithromycin and those taking other or no antibiotics. According to a study, patients treated with the five-day course of azithromycin had a slightly increased risk of suffering a cardiovascular death compared to patients taking amoxicillin, ciprofloxacin, levofloxacin or no antibacterial drug. The study looked at health records and data on millions of prescriptions given to approximately 540,000 Medicaid patients between 1992 and 2006. The analysis found that the risk of death reported in patients on azithromycin was more than twice than that of amoxicillin users, or patients not taking an antibacterial drug. Although the overall risk of cardiac death in azithromycin users was small, the highest risk was noted in those with existing heart problems. 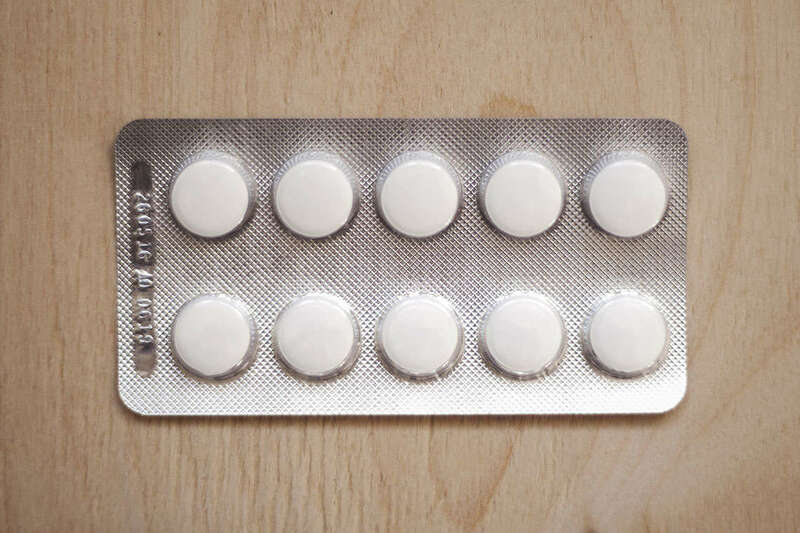 Some doctors have suggested that azithromycin may cause arrhythmias, also known as irregular heartbeats, which can lead to death in some patients. Azithromycin belongs to a class of antibiotics known as macrolides, which have been linked to cardiovascular events, specifically prolongation of the QT interval, which can lead to an abnormal and potentially fatal heart rhythm. It is prescribed to treat a wide range of infections including tonsillitis, acute sinusitis and community-acquired pneumonia. If your loved one was prescribed Z-Pak, Zithromax or azithromycin and suffered a cardiovascular death, you may have the opportunity to seek compensation for funeral expenses and other damages.